You say Bli, and we say Bli! Bli Bli! Ok, it was a bit cheesy, but we always get excited when working with the great businesses of Bli Bli! Especially when what we have to offer is out of this world, or more like of this world, awesome. Brett’s Plants is a family-owned business that has been supplying indoor plant hire for years! We pride ourselves on having the expert knowledge to provide your business with beautiful and effective plants to your business. Why add living plants to your office? Well, unlike their fake plastic counterparts, indoor plants bring life and health to your workplace. It has been proven that plants improve the air quality, help businesses meet environmental standards, improve the health and mental well-being of employees and make you look like a green-thumbed superstar to your clients. Have an event or function that you want to take to the next level? A custom plant display will send the message of dedication and care to clients and staff! What’s not to love? 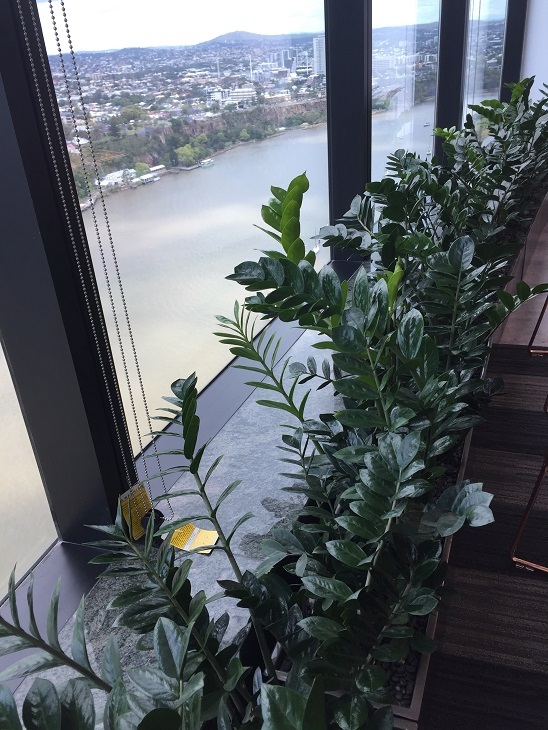 Contact Brett’s Plants today to see how our expert team can make your office brighter and your function more functional with some of our breathtaking, or rather it should be breath giving, plants.